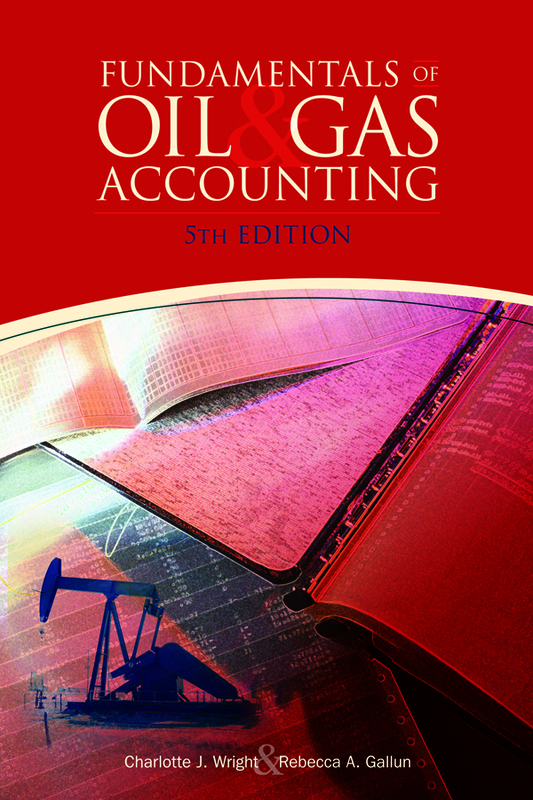 Bundle & SAVE with two of our bestselling petroleum business titles! 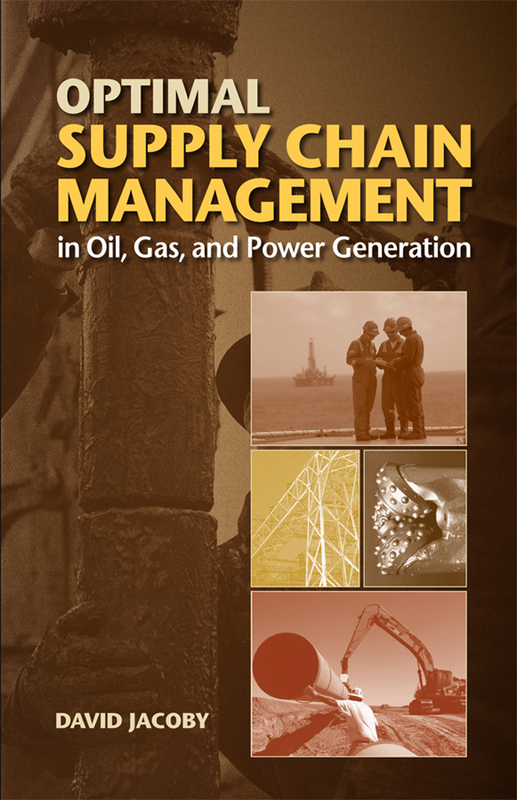 David Jacoby's highly regarded book addresses the specific supply chain management characteristics and needs of oil, gas, and power companies, and contains a wealth of industry-specific examples. Jacoby provides a toolbox for large-scale capital expenditure decision making and for transforming capital and operation expenditures to exert a visible financial impact in oil, gas, and power companies. The supply chain risk management decision analysis tools offered by Jacoby will help operators increase economic value added while enhancing safety and stewardship of the environment. This book is an invaluable reference resource for chief operating officers; chief financial officers; engineers; vice presidents of supply chain, operations, or production; and directors and managers of procurement, purchasing, operations, or materials management.